Rapid Eye Lift contains Sea Elixir, an extremely potent antioxidant that inactivates free radicals which are a major cause of aging skin, rapidly reducing the appearance of fine lines and wrinkles. Gentle Cleanser is a natural skincare product that uses the purest ingredients to cleanse and moisturize your skin. Rapid Eye Lift is amazing. Watch your lines fade away - really! And it just keeps getting better the longer you use it! And I love how it comes out of the tube - great dispensing device. Your new eye cream is truly a miracle!! I have never used an eye cream that smooths out my under eyes and diminishes wrinkles better! I'll be a life time user! Thank You! I am a patient of Dr. Jaliman as I have had skin cancers removed and I purchased Gentle Cleanser from her. You will see amazing results. I recommend this product for everyone. A magical eye cream... results after 5 days. This is now my "cannot live without." I typically don't wear eye cream because I find most eye creams to be heavy and gooey. 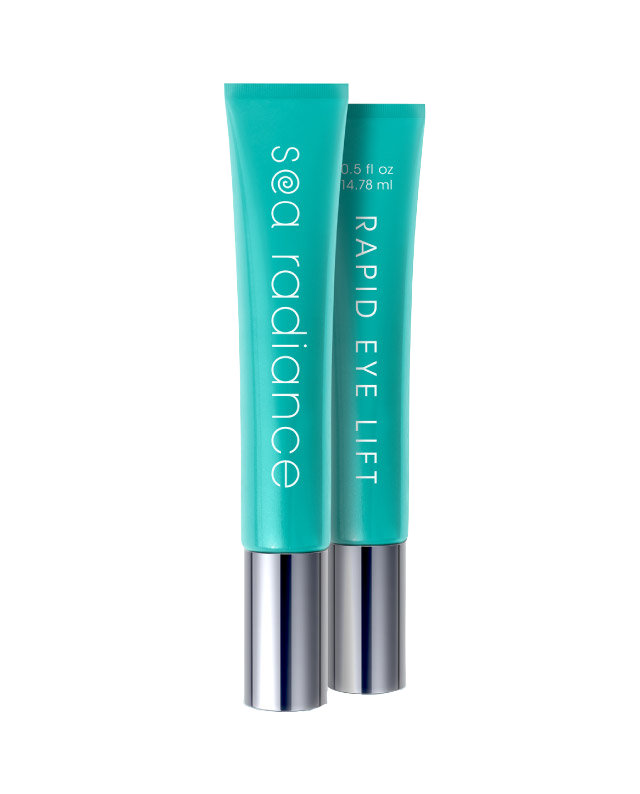 What I love about Sea Radiance Rapid Eye Lift is how light it is. It applies smoothly and does not feel as if have any on. The Sea Radiance Rapid Eye Lift, which I am addicted to is light, effective and so cooling when applied especially after washing my face with the non-drying, yet refreshing Gentle Cleanser. Sea Radiance eye cream really works! I use it morning and evening and my 63 year old lines are diminished significantly. I keep it with me at all times. 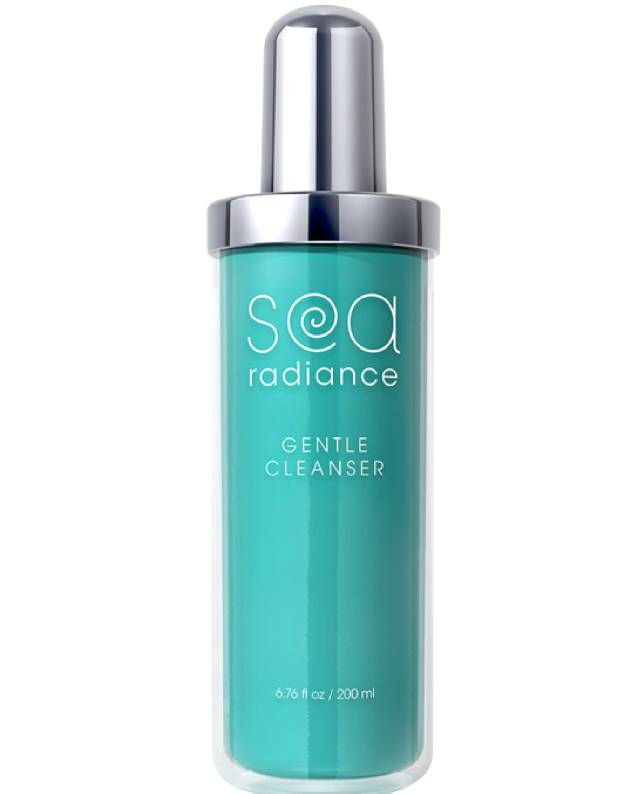 Sea Radiance Gentle Cleanser has become my go-to product for my morning and evening skincare routines. My face feels refreshed and hydrated. It is clear that Dr. Jaliman put a lot of thought into each of the ingredients in the product! I bought many eye creams and none of them worked. I thought it would be another loser. Rapid Eye Lift is fab, it gave me immediate results! The eye cream is magic. Fills in my lines and takes down the puffiness. I'm already addicted to it and also buying it for my mom & aunt for Mother's Day. I love Dr. Jaliman's Rapid Eye Lift - It is a miracle for the under eye area! Can't get enough!